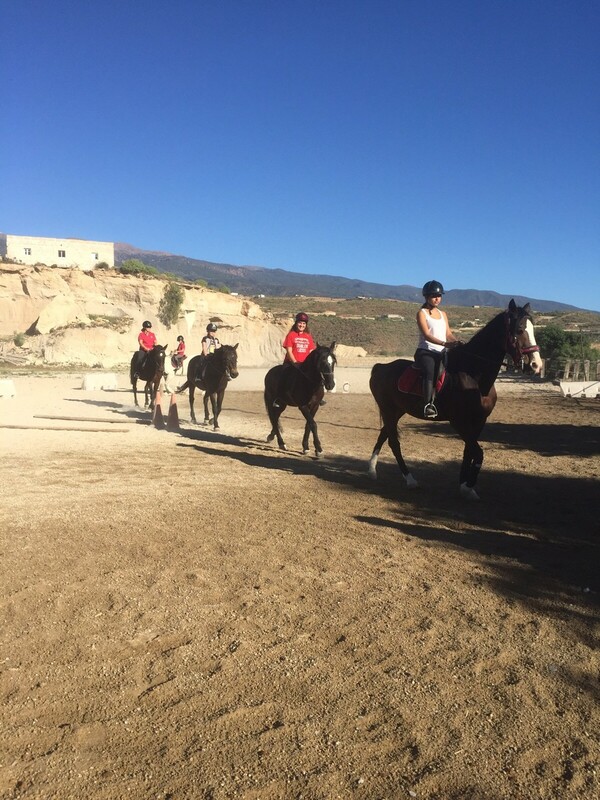 We are offering lessons for beginners and advanced riders at our dressage arena. 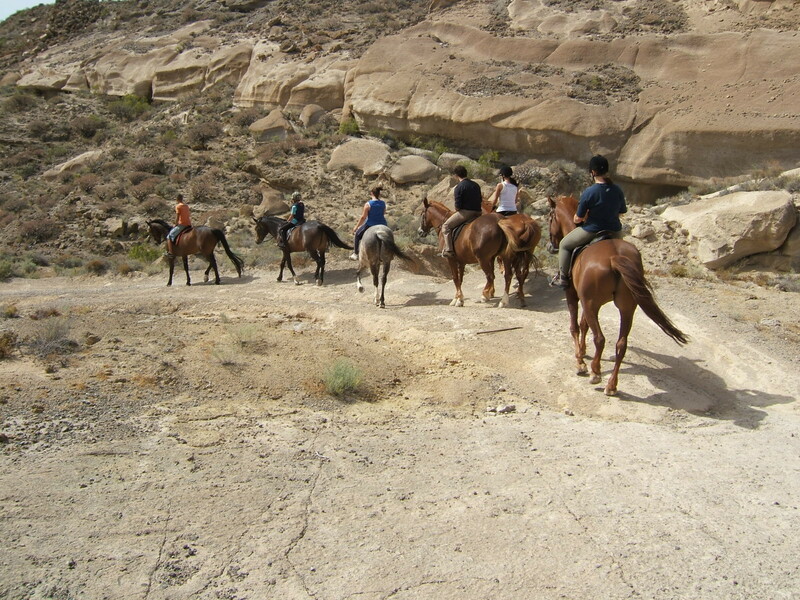 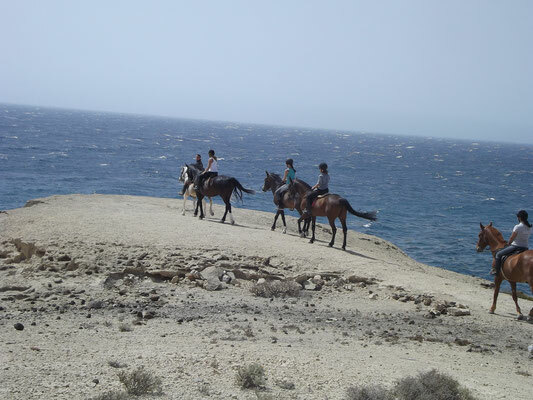 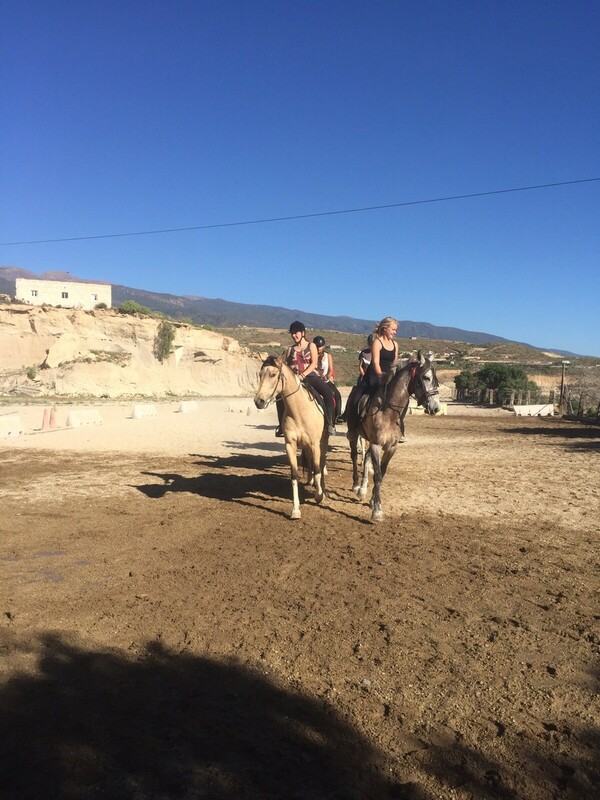 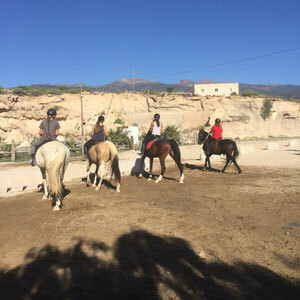 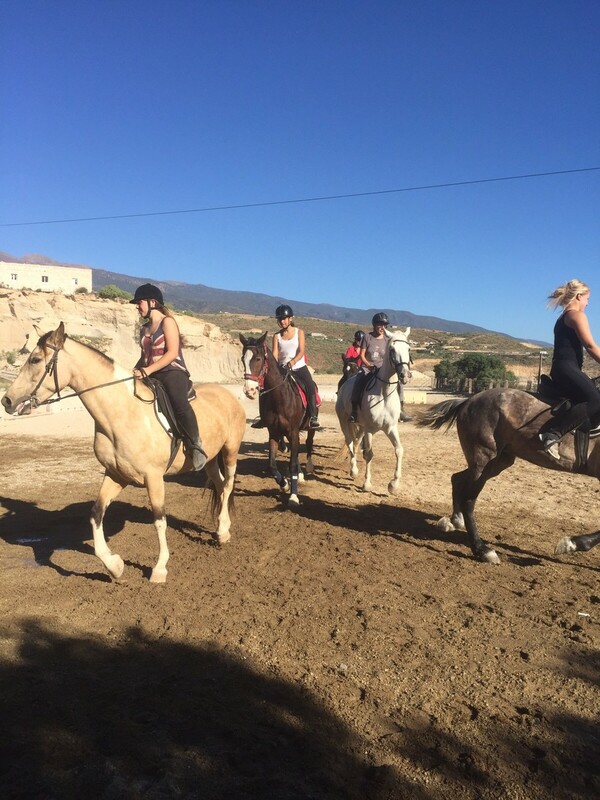 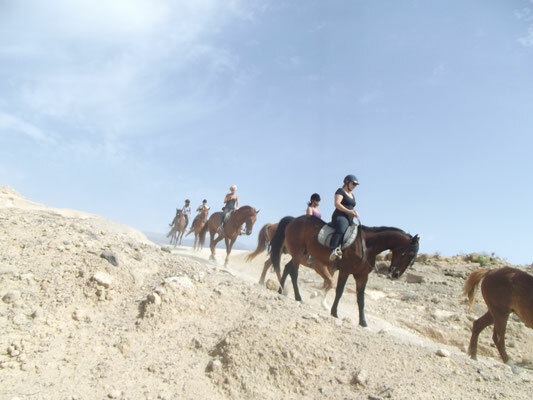 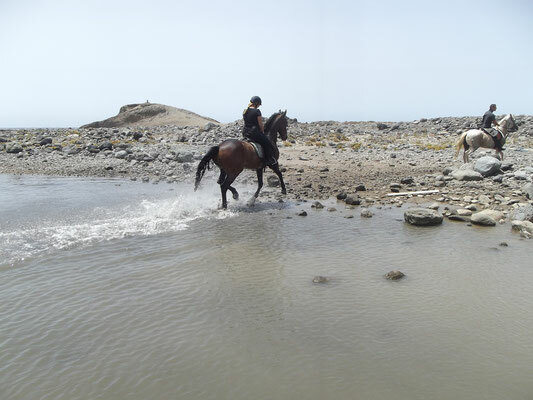 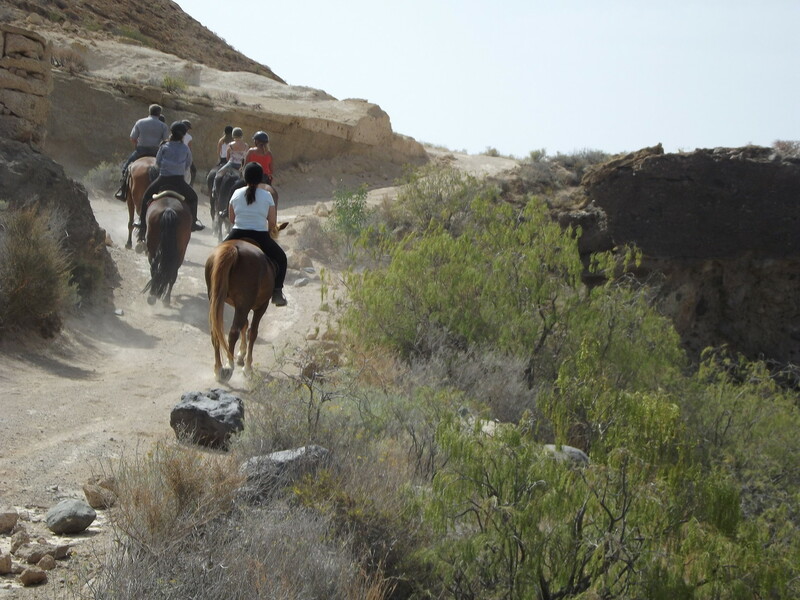 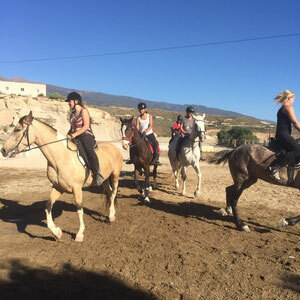 Our qualified and well trained horses will make you enjoy your lessons. 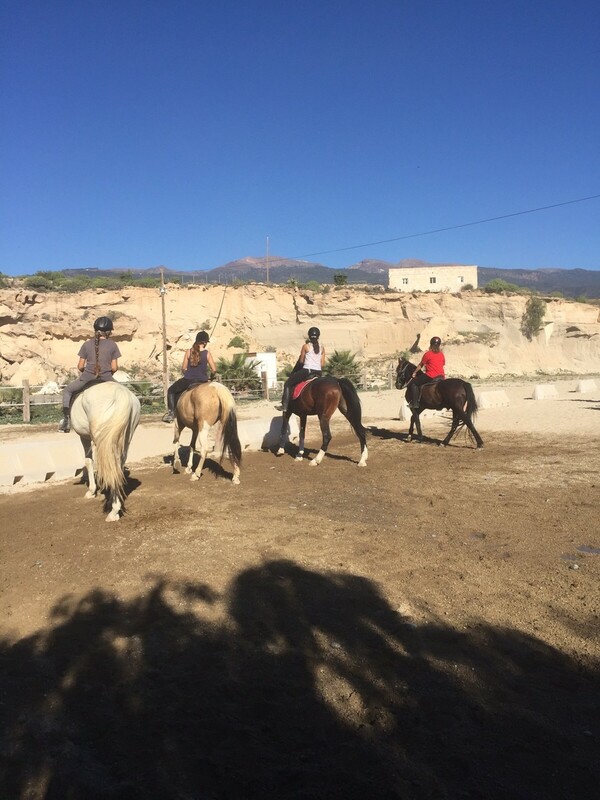 Our riders will be introduced to handle the horse properly - from the ground and in the saddle. 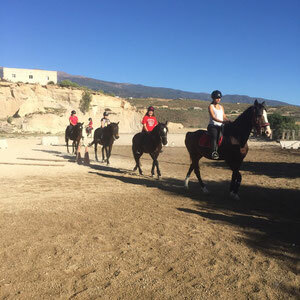 We focus on a trusful and friendly relationship between pupil, teacher and horse and fun and games are always first for the youngsters.